Infographics have been around for longer than many people think. In 1626, Christoph Scheiner published the “Rosa Ursina sive Sol”, a summary of his findings of the rotation of the Sun. He used illustrations to demonstrate his findings, and thus gave us the earliest known example of an infographic. Scheiner may not have realised he was the forefather of such technique, but he did seem to grasp that humans successfully and rapidly digest statistical insights and patterns when they are presented visually. Today, infographics are everywhere, from mass transit system maps through to virally spread social media posts of varying degrees of truthfulness. 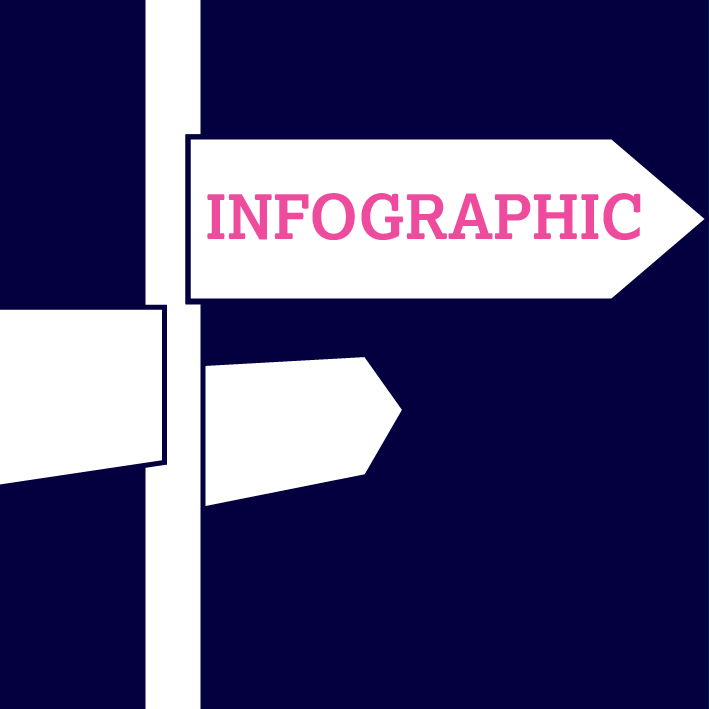 Businesses too have recognised and harnessed the potential of infographics to convey both the challenges their customers face and their tailored solutions to address those. Complex messages that would appear dry in text can be brought to life through intelligently executed infographics. Canva’s infographic maker includes hundreds of free design elements, allowing you to experiment with data visualization like a pro. Convert your CV into an eye-catching infographic that is sure to help you stand out from the crowd. Powerful yet simple to use chart tools. With 1,000’s of templates, it’s no surprise they have already helped created over 4 million infographics. Easy-to-use means easy to create infographics. Create and publish beautiful visualisations of your data. Interactive, responsive and engaging. Create professional looking infographics in three easy steps. Create infographics based on sentiment analysis from social media feeds. Of course, if you need any additional help with your infographic endeavours, we are always here to lend a hand.